We have created WordPress websites. We also designed and developed this very website using SquareSpace. 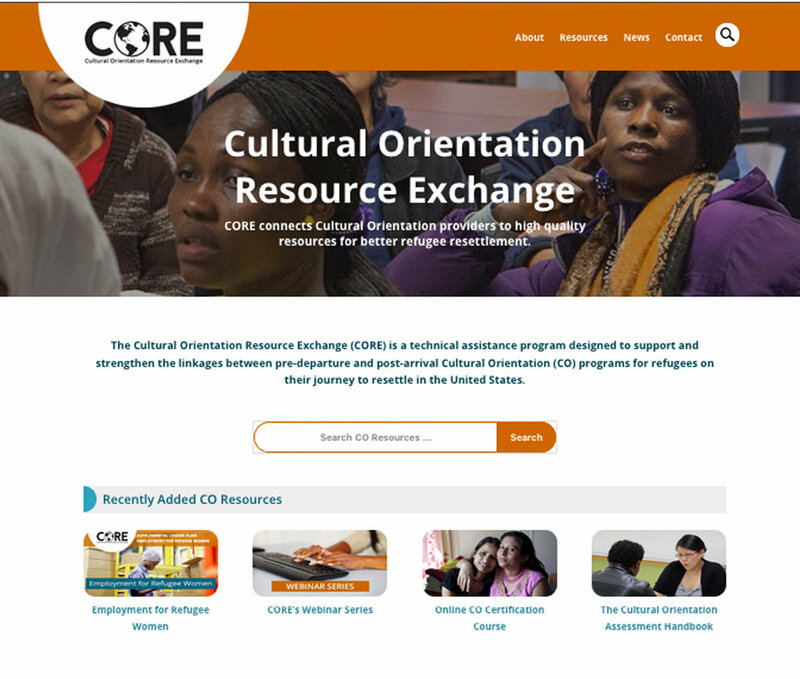 Simone worked with a vendor to design the Cultural Orientation Resource Exchange WordPress website, implement a learning management systems plug-in, conduct user testing and manage improvements in search and other functionality. Simone designed a website to complement the eBook An Introduction To Residential Geothermal Ground Source Heat Pumps, and teach more home owners about this poorly understood energy efficient way to heat and cool one's home. Simone created the Wordpress website for this Baltimore based non-profit, edited much of the content and currently maintains the site. 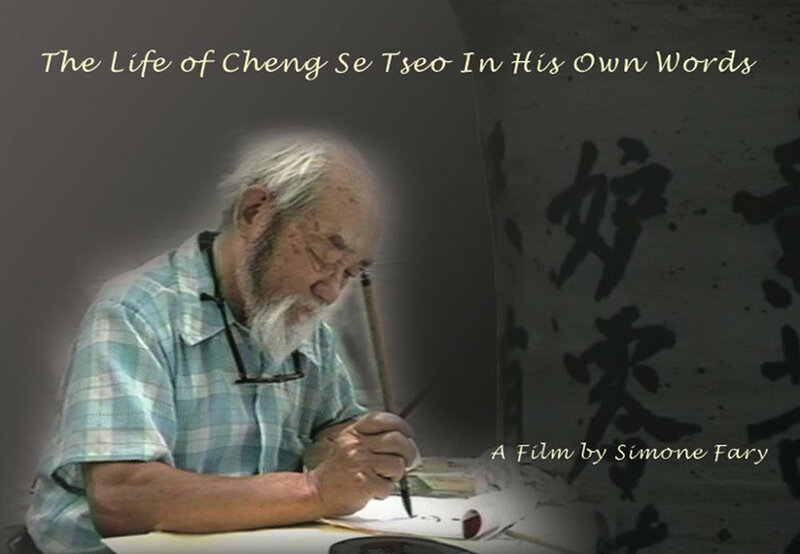 WordPress website designed by Simone for her first documentary.